Published at 26/11/2017 06:49:41 from Argentina, 12988 visits. 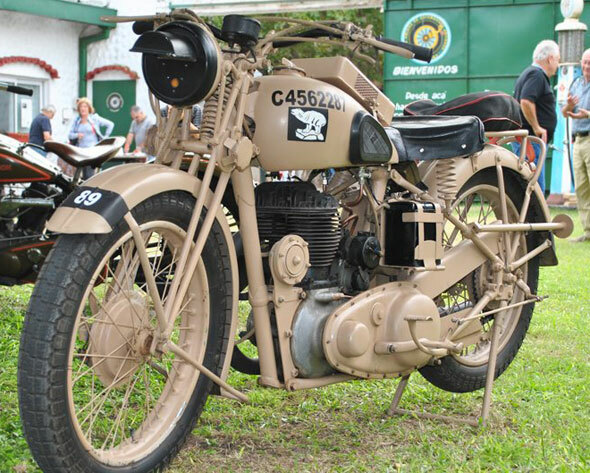 For sale: BSA WM29 motorcycle, 500cc, 1937, good restoration. New papers to my name, to transfer list. Second Prize in category European war classic Auto 2014. You can see the bike in the city of La Plata.